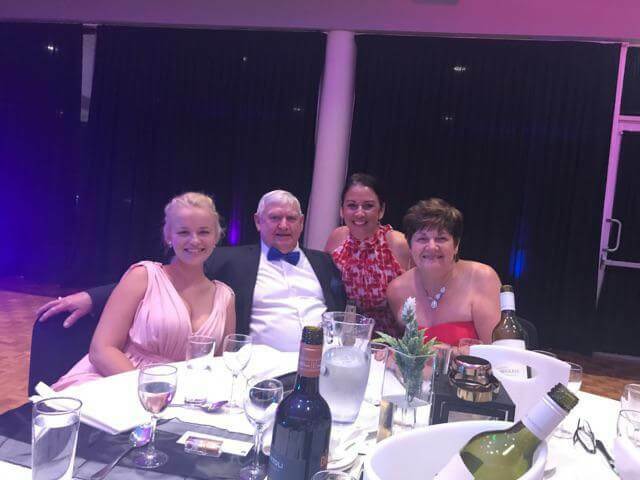 Beenleigh 150 Celebration weekend with a Gala Ball. Join us for the event of the year in Beenleigh – a Gala Ball with live music provided by the Australian Army Band – Brisbane. 150 Beenleigh celebration Angie and Courtney with one of the longest founding families in the Beenleigh shire over 100years.